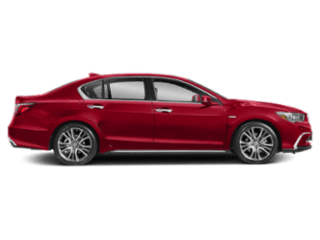 With the AcuraLink app, you can access Acura services including Automatic Collision Notification and remote commands like Remote Lock & Unlock. 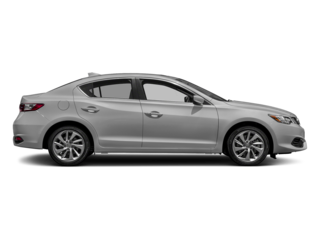 Whether you’re looking to upgrade your ILX safety features, you can rely on AcuraLink in-car technology. 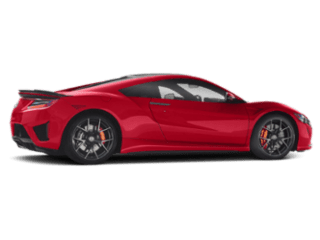 Find out just what AcuraLink can do before visiting Los Gatos Acura near San Jose today! Stolen Vehicle Indicator: Helps law enforcement locate your vehicle if it’s stolen. 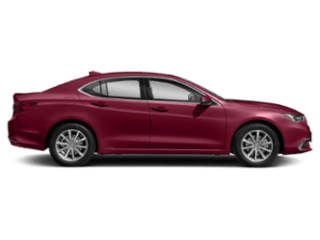 Roadside Assistance: Contacts Acura Roadside Assistance for you if you need a jump, have a flat tire, etc. Automatic Collision and Emergency Call: Contacts the appropriate services in the event of a collision. 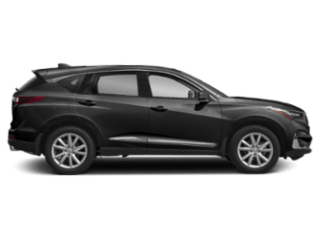 Recall Notification: Notifies you right away in the event of a recall on your vehicle. Schedule Service: Keeps track of Acura maintenance schedule and allows you to schedule service directly from your phone. AcuraLink Real-Time Traffic: Get up-to-date traffic information in your car. Find My Car: Locate your vehicle in crowded parking lots. Personal Concierge: Get assistance booking trips or scheduling reservations to restaurants near Los Gatos. Send Destination: Send your final destination to your navigation system from anywhere using the AcuraLink app. Make sure your next vehicle comes equipped with convenient AcuraLink technology! 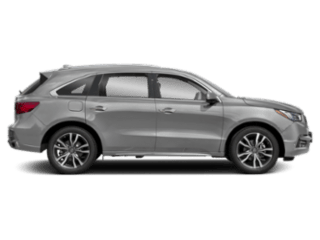 Learn more about our high-tech Acura inventory before exploring our new Acura inventory near Monterey. When you rely on AcuraLink, you can drive in confidence every time. 0 comment(s) so far on What Does AcuraLink Do?